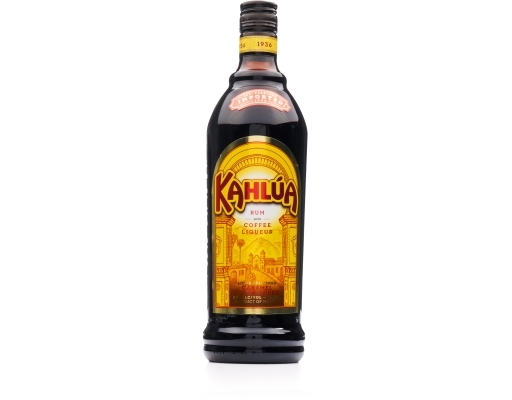 From the high mountains of Veracruz, Mexico comes the original Kahlúa rum and coffee liqueur. The blend of 100% Arabica coffee and sugarcane rum creates a dark intensity with a rich flavor, with notes of vanilla and caramel. Enjoy it chilled, over ice or in your favorite cocktail or coffee drink. 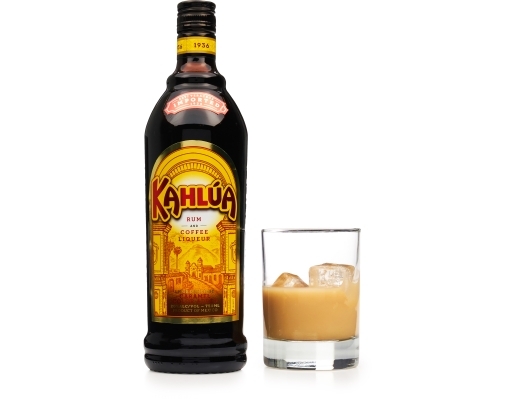 Originating in Mexico, Kahlúa has become the number one selling coffee liqueur in the world. Since 1936 Kahlúa stands for a rich heritage, full of diversity and color; something truly unique. Kahlúa Original is the hero ingredient in many cult cocktails and drinks, to name a few: White Russian, Espresso Martini, Mind Eraser. 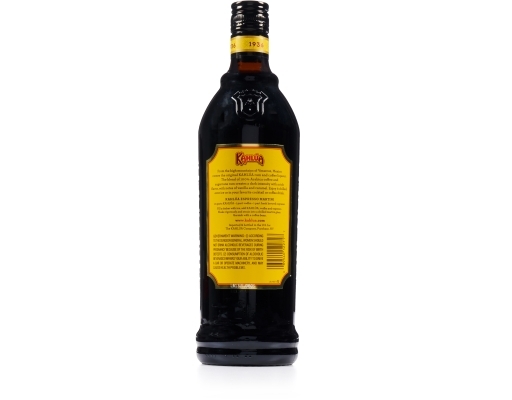 It will turn the average evening into a fun and different social highlight. 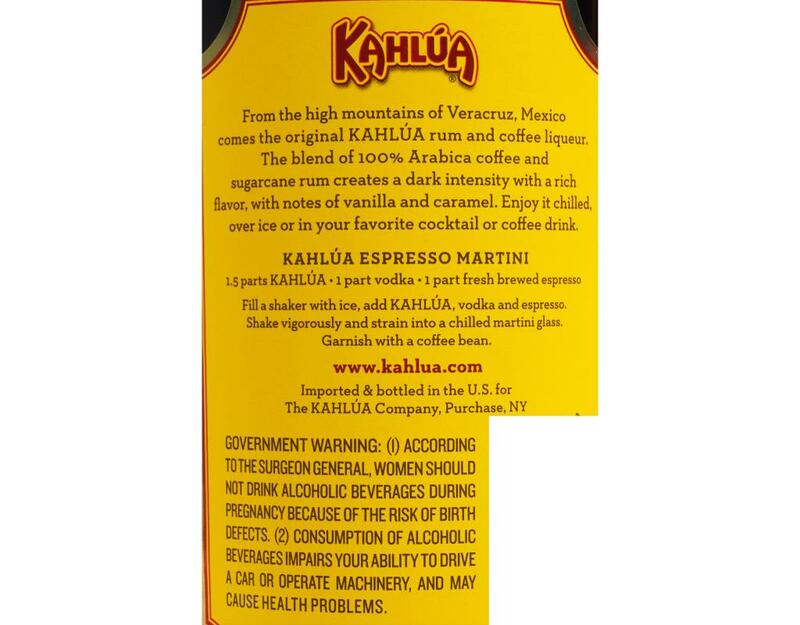 • 40 Proof | 20.0% Alc. by Vol.